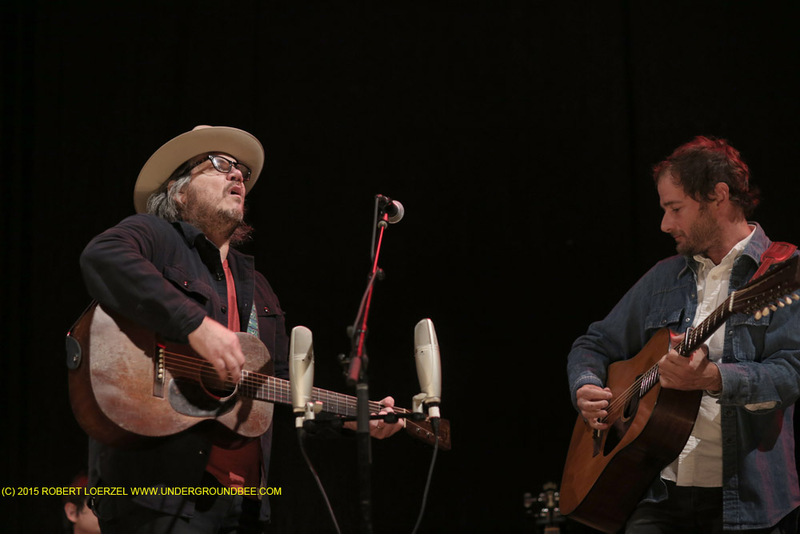 Musicians thank their audiences all the time, but Jeff Tweedy did it even more than usual over the weekend at Solid Sound. Time and again, he kept thanking his fans for allowing Solid Sound to happen. “It’s too nice of you guys to be here, to make this happen,” he said at one point. Of course, the same thing could be said of all festivals and concerts: They wouldn’t happen if nobody showed up. But it’s unusual to hear a rock star acknowledge that debt to his audience as explicitly as Tweedy did. He sounded humbled and maybe overwhelmed by the whole thing. 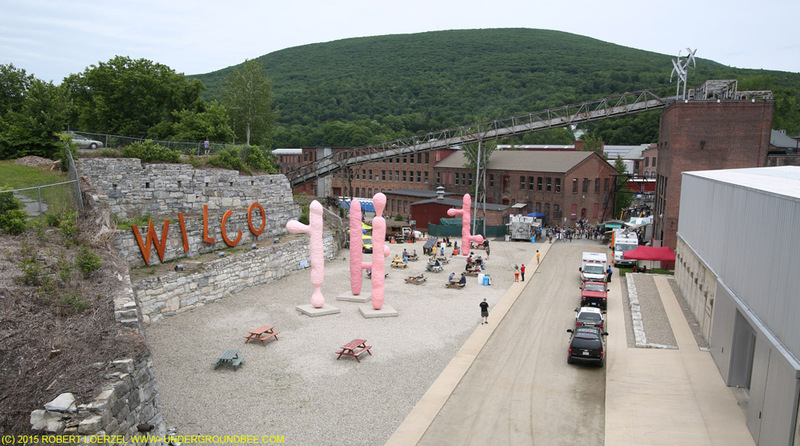 Tweedy’s band Wilco organizes the Solid Sound Festival every other year at Mass MoCA, aka the Massachusetts Museum of Contemporary Art, which has taken over the sprawling grounds of a 19th-century factory complex in North Adams, a town in the state’s northwest corner. 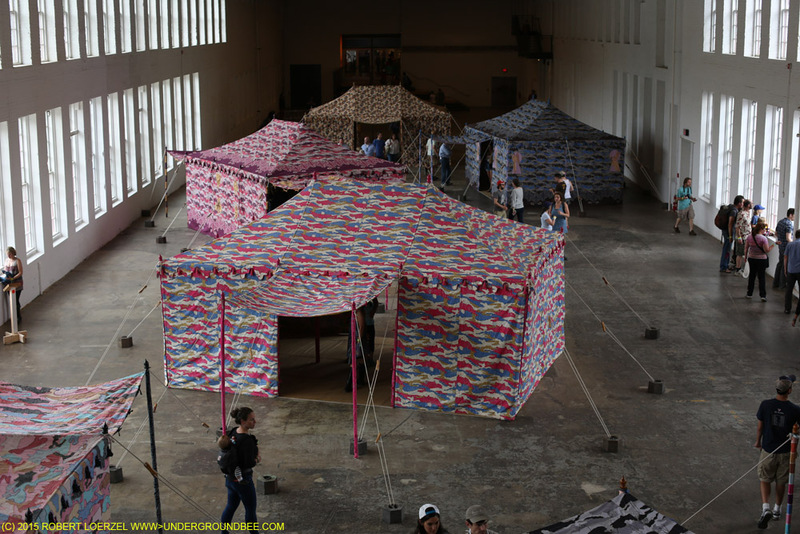 That setting is one of the event’s key attractions: The surrounding landscape is bucolic, and the museum’s cleverly repurposed industrial spaces are filled with oversized, ambitious, eccentric and playful art. 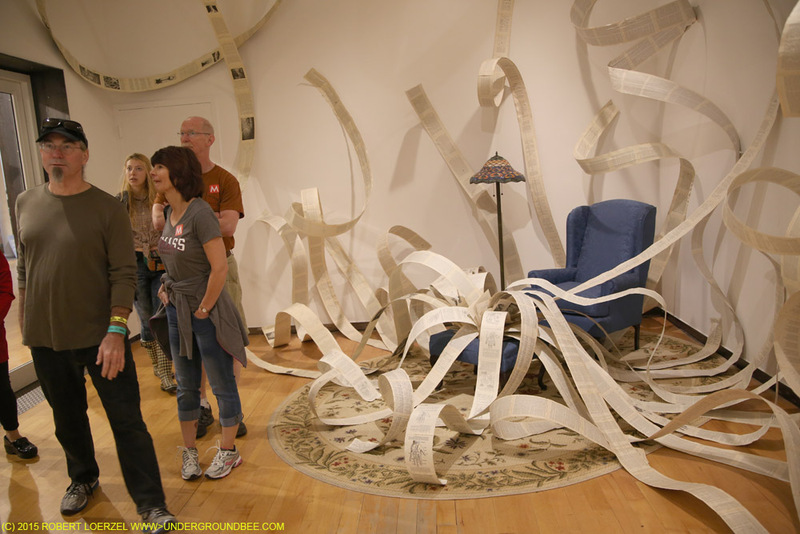 Jena Priebe, The Secret Lives of Books, part of the Bibliothecaphilia exhibit. Even though Wilco’s headquarters are in Chicago, North Adams is a second home of sorts for the band and its extended musical family. 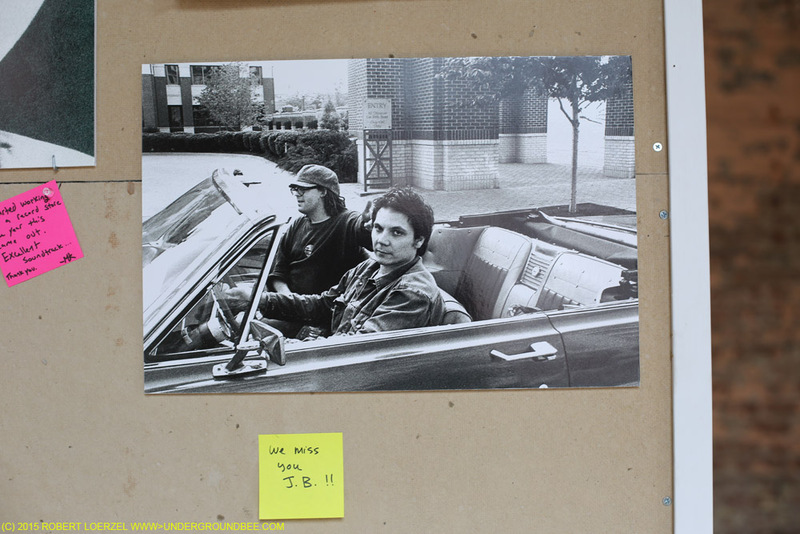 Solid Sound — which returned to the museum June 26-28 for its fourth edition — isn’t totally and completely about Wilco. It does feature other musicians of various genres, as well as standup comedy, films and assorted artsy happenings. 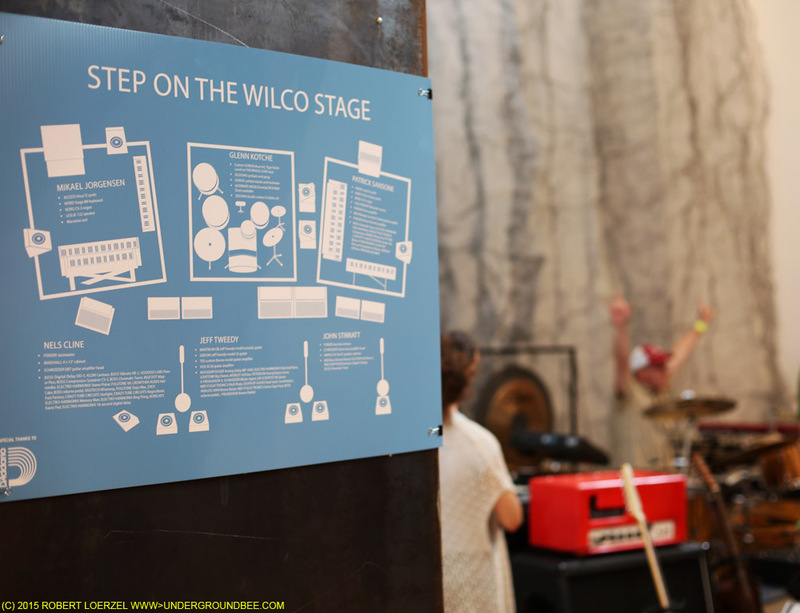 But it all revolves around Wilco, and it’s designed with Wilco’s fans in mind. Would you really go to Solid Sound if you didn’t like Wilco? 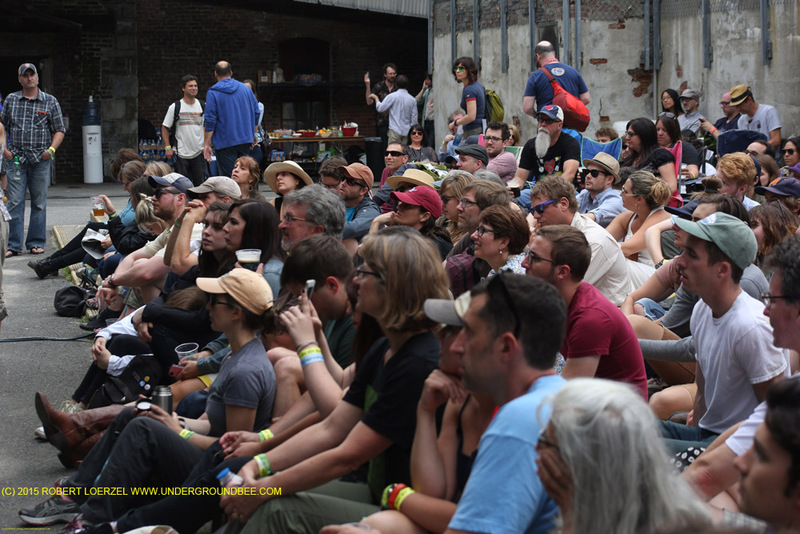 This year’s festival felt even more Wilco-dominated than the previous fest, in 2013, because a couple of major musical acts, Taj Mahal and King Sunny Ade, canceled their appearances. And yet there were many sterling musical moments that had little or nothing to do with Wilco. 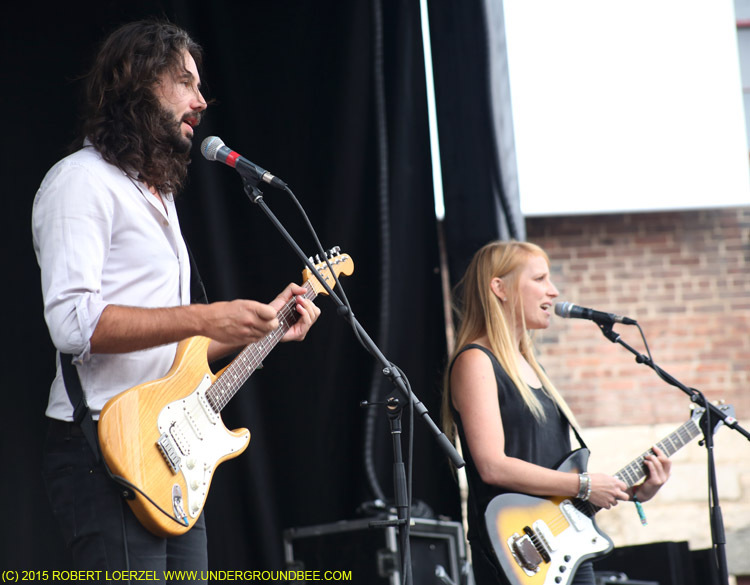 Luluc, a duo from Australia by way of Brooklyn, entranced with its luminous songs; singer Zoë Randell’s voice was chillingly lovely as it melded with Steve Hassett’s expressive guitar lines. 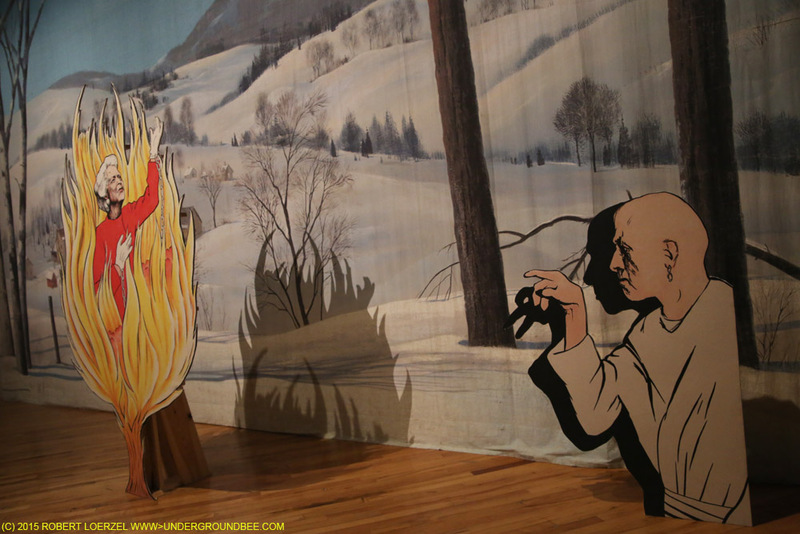 After their regular set, they showed up in the museum for an unamplified “pop-up” performance, casting a spell over a small group of people sitting on the gallery floor. NRBQ, an old band that sounds rejuvenated with its new lineup, played the most party-inducing set of the weekend. The group’s longtime keyboardist, Terry Adams, was clearly having a blast, and Scott Ligon ripped through an extended guitar solo that was staggeringly great. The weekend was filled with Wilco side projects. 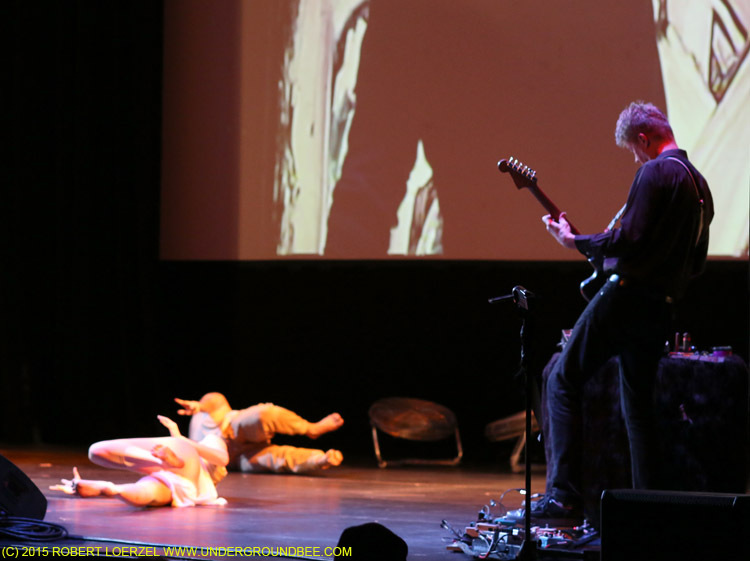 The band’s virtuoso guitarist, Nels Cline, showed off his art-school side with a solo set of evocative noises and textures, while the big screen behind him in the Hunter Center displayed a picture being painted and rapidly transformed by artist Norton Wisdom on the other side of the stage. Meanwhile, dancers choreographed by Sarah Elgart writhed inside colored fabric like fetuses desperate to escape the womb. This multimedia experience, called “Stained Radiance,” may sound a bit pretentious on paper, but it was an impressive and affecting spectacle. Wilco’s remarkable drummer, Glenn Kotche, performed contemporary chamber music with former Kronos Quartet cellist Jeffrey Zeigler. It culminated with “The Immortal Flux,” a percussion piece composed by Kotche using recordings that evoke the history of the Mass MoCA building. Fifty volunteer percussionists played drums specially created for the occasion. Unfortunately, the muffled acoustics in the back of the big gallery space failed to convey all of the music’s nuances. 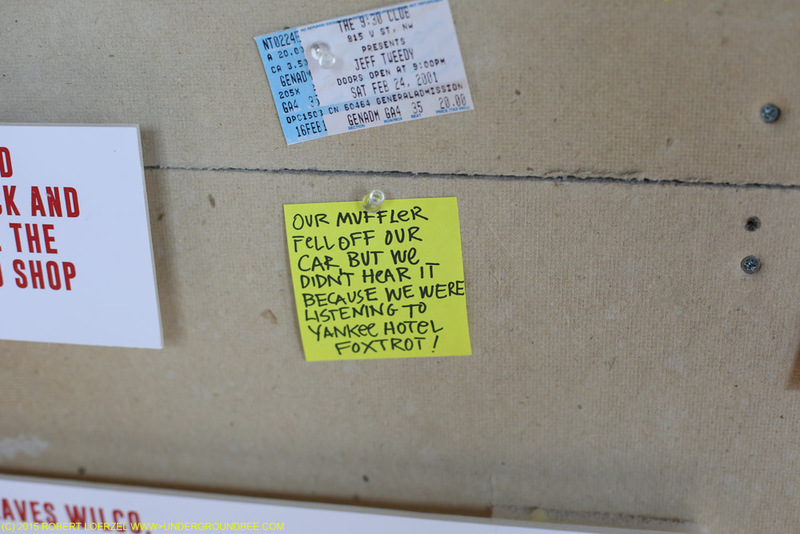 There was an also a museum exhibit showing an interactive Wilco timeline, with fans’ memories on Post-It notes. Elsewhere in the museum, a replica of Wilco’s stage setup gave fans a chance to see what it looks like standing by those guitars, keyboards and drums. Saturday ended with a more typical Wilco concert, which began an hour early because of a rainstorm predicted for later in the night. As it turned out, the rain started falling before Wilco played the first notes of “I’m the Man Who Loves You,” and it kept falling throughout the show — but it never got bad enough to cut off the music. 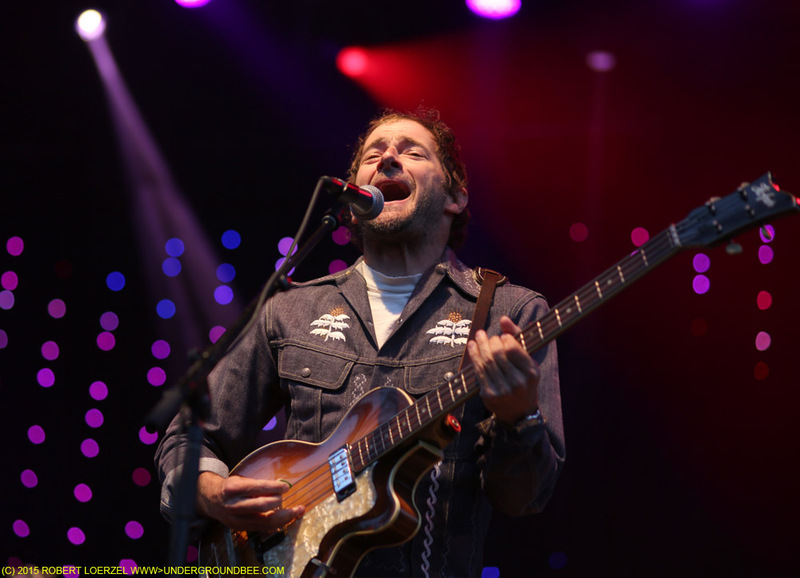 After all of the quiet strumming and banjo plucking on Friday night, Wilco came out ready to rock on Saturday night. The set was heavy on music from the Yankee Hotel Foxtrot era, including some of Wilco’s best obscurities, and it was as solidly entertaining as any Wilco show I’ve ever seen, the rain notwithstanding. 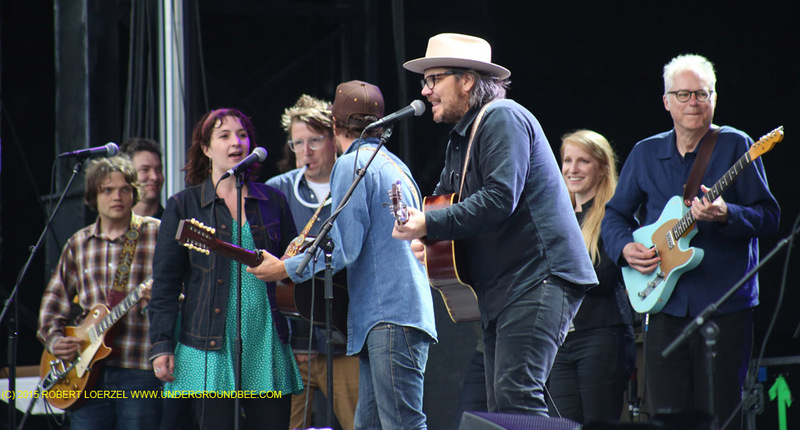 On Sunday afternoon, the festival finished up with a set by Tweedy, the band behind 2014’s Sukierae album, which includes Jeff as well as his son Spencer on drums, plus Jim Elkington on guitar, Darin Gray on bass, Liam Cunningham on keyboards, and Sima Cummingham on harmony vocals. The songs from this record aren’t radically different from the style of Jeff Tweedy’s music with Wilco, but there’s a different dynamic among these players. The band stretched out a few moments with fierce krautrock-style repetition. 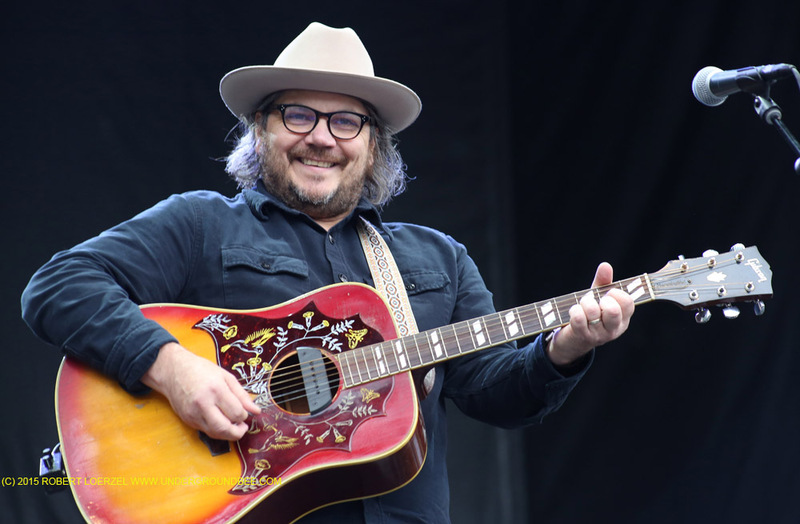 When someone in the crowd called out, “You’re doing a good job, Jeff,” Tweedy thanked him for the vote of confidence. He said he must have the sort of face that prompts people to feel the need to offer words of encouragement. The sky was gray and a light drizzle fell as the band played. “This is the perfect weather for these songs, I think,” Tweedy remarked. Tweedy the band returned to the stage for the final segment of the concert, which included a faithful cover of John Lennon’s “God.” “You probably thought that was going to be the last song, didn’t you?” Tweedy said afterward. “It would have made sense … John Lennon mic drop.” But he had a few more songs to go. A big crowd of musicians joined him for “Give Back the Key to My Heart” and “California Stars,” with a grinning Bill Frisell taking a guitar solo on the latter song. Over the course of the three nights, Wilco and Tweedy repeated only a couple of songs, showing once again how rich their repertoire is. Wilco’s a rare example of a band with the depth, talent and creativity to justify and sustain an event like Solid Sound. See my photos of Solid Sound Day 1, Day 2 and Day 3.